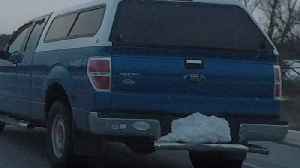 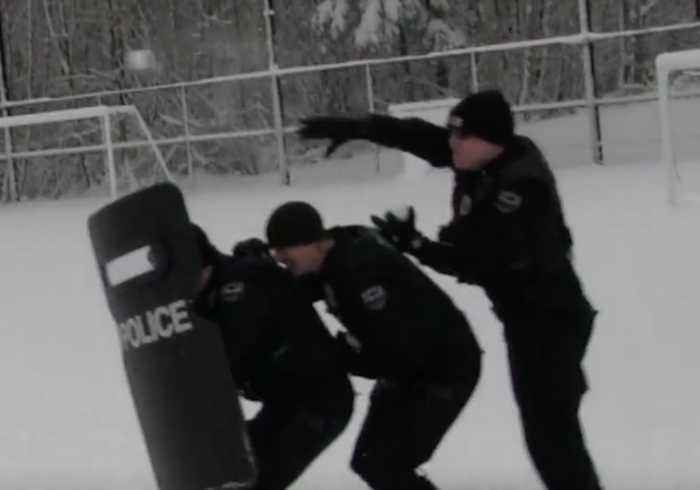 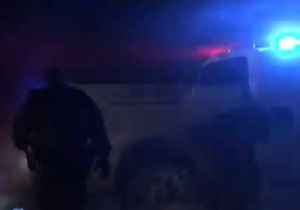 Officers with the Duvall, Washington, Police Department rushed to a sports field on Monday, February 4, to take part in a snowball fight with local children.Video posted to the Police Department’s Facebook page shows officers quickly arriving in SUVs before running onto the field to launch snowballs. 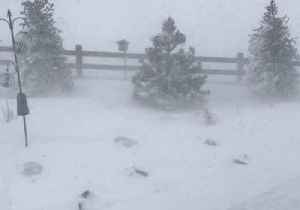 Officers huddled behind a riot shield to protect themselves as they threw the snow.Seattle and the surrounding area experienced unusually heavy snowfall on Monday, with some areas receiving up to a foot, according to the National Weather Service. 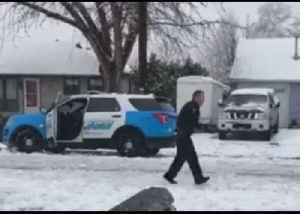 Andrew Watkins was playing in the snow with his family and neighbors in Medford, Oregon, when a police officer decided to join in on the fun. 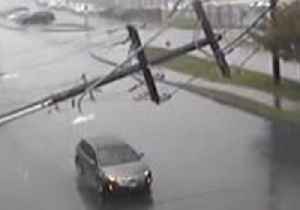 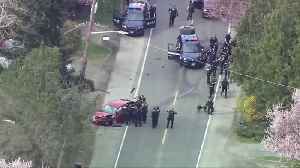 The Medford officer was driving down the street when.. 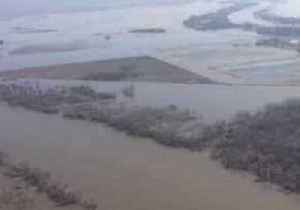 Severe flooding continued in Nebraska on March 17 triggered by heavy rain and snow, leaving two dead, and prompting evacuations and emergency rescues.This footage, posted by a Nebraska police official,..
Blizzard conditions battered Castle Rock, Colorado, on Wednesday, March 13, prompting the closure of Interstate 25, according to local police.Video posted to Instagram by a Castle Rock resident shows..
Three emergency vehicles got bogged in a rescue operation during a severe blizzard in Scottsbluff, Nebraska, on March 13.This video, filmed by a Nebraska patrol officer and shared to Twitter, shows the..